Nuclear industry is one of the most demanding industrial fields in terms of specifications and quality assurance. In addition to the manufacturing of bearings and segments at the highest level of quality, YOU Industrie highly experienced teams serve our customers and manage these particularly complex projects. YOU Industrie supplies all french nuclear and thermal power plants, and is a partner of Energy companies around the world. 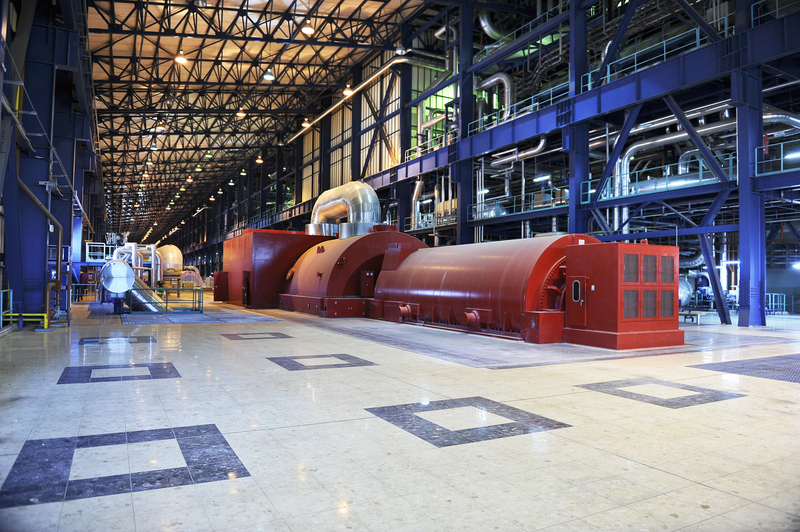 YOU Industrie is the only company qualified to supply Ø900mm bearings for the 1450 MW EDF nuclear power plants. These bearings are centrifugated from a 4-ton forge and must withstand a 90 MPa pressure .